Whether you spend your down time doing crunches or you’re sick to death of all this health talk, one thing is for sure: Health and fitness is gaining serious traction in the trucking industry. 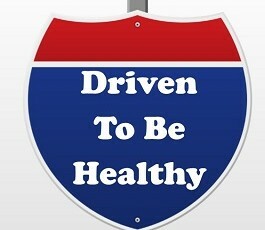 In response to the burgeoning fitness craze, several Facebook groups devoted to truck driver health have popped up. Here are our top 5 picks for you (yes, you, drivers! ), whatever your fitness level may be. 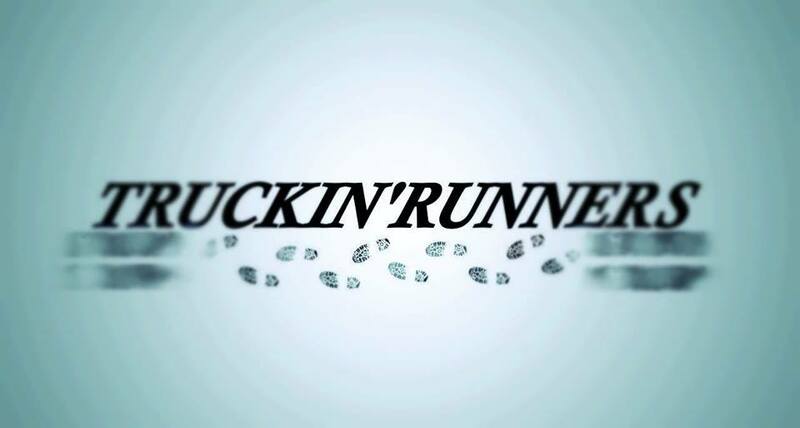 The group’s tagline, “Truckers who run. Runners who truck,” says it all. 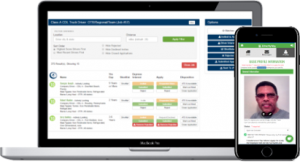 The group is for people who work in the trucking industry and want to share training tips, playlists, race information and nutrition facts. What started out small in 2010 has grown to 768 members today. Truckin’ Runners caters to runners of all levels. That’s exactly why it’s built a strong following, says the group’s cofounder, owner operator Jeff Clark. “We have to take as much joy in the driver who just walked a mile for the first time without having to take a break as we do in the elite runners,” he says. 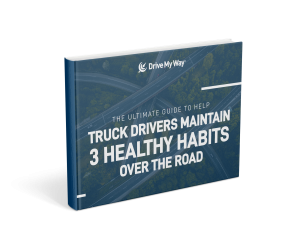 The group offers exercises that are easy for people with CDL trucking jobs to do on the road (think: push-ups and planking), as well as nutritional tips, recipes and encouragement. If it takes a leader who puts his money where his mouth is to whip you into shape, this is the Facebook fitness group for you. The group’s founder, John Reed, is a 35-year truck driver, an owner operator leased to Mercer. Once weighing more than 250 pounds, Reed got serious about his health a couple of years ago. He dropped 75 pounds and returned to school to earn his degree in nutrition. “People talk about truck driving as being one of the most unhealthy occupations. I’d like to change that,” he says. 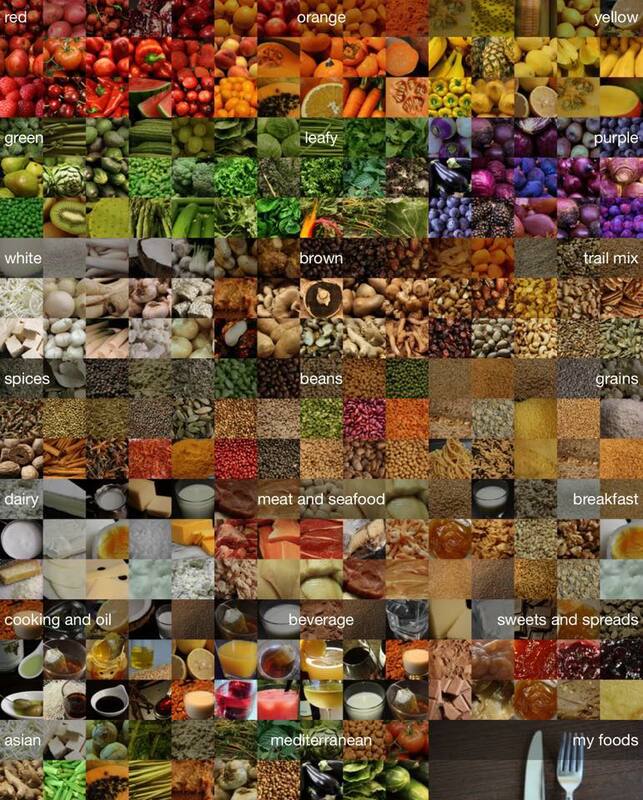 The Truck Drivers Guide to Nutrition is one way Reed helps other drivers get healthy. The group features health articles, healthy recipes, inspiration and more. Reed uses the group mostly to augment his own nutrition website, nutrition-forlife.com. This Facebook group started as a six-month contest at GATS 2015, putting people with CDL trucking jobs to the test from August 27-February 29. During that time, drivers strove to eat healthier, lose weight and exercise more for a shot at cool prizes. While the contest is over, the Facebook page lives on, keeping truck drivers motivated through recipe sharing, inspirational words and exercise tips. 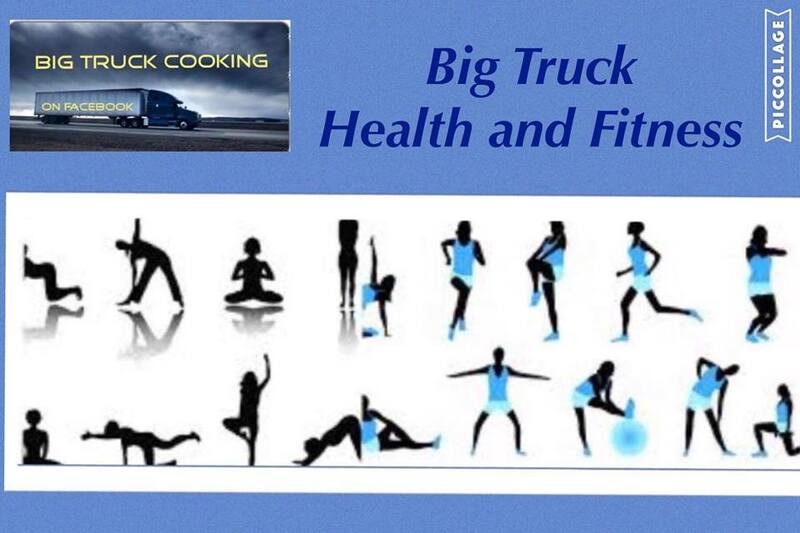 With the tagline “Strive for progress, not perfection,” Big Trucks Fitness is ideal for truckers who want to get fit through exercise or diet. Members share truckside workouts, healthy recipes (Cobb salad on a stick, anyone? ), workout articles and friendly encouragement.